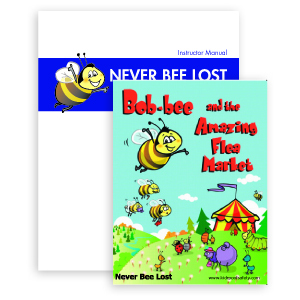 One of our most popular and famous programs. 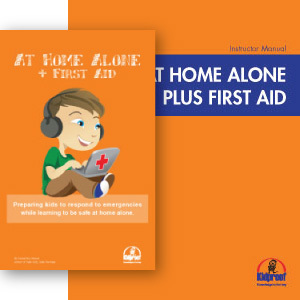 This popular course is packed full of advice, guides, tips, and information based on real life experiences, from kids and experts in the know. 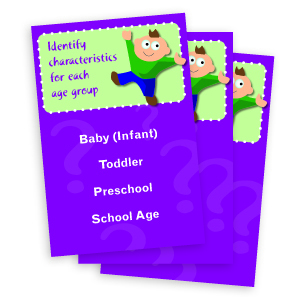 A trained Kidproof Babysitter is safe, reliable and in demand! 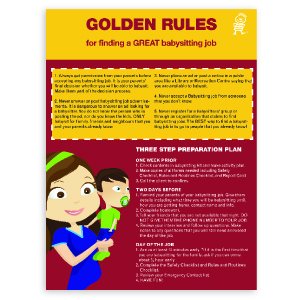 Becoming a babysitter is serious business. The life of a child is in your hands. What you do, or don’t do, can make the difference. 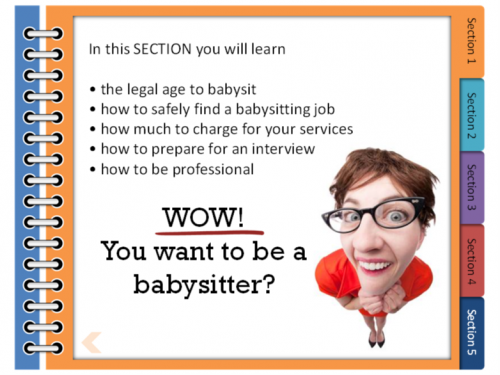 The Kidproof Babysitter’s Training course is packed full of advice, guides, tips, and information based on real life experiences, from kids and experts in the know. 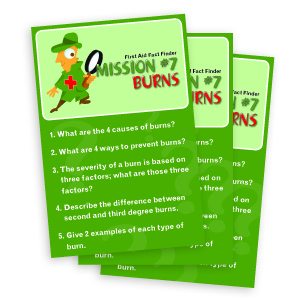 It is our most famous and popular program delivered to thousands of kids every year. 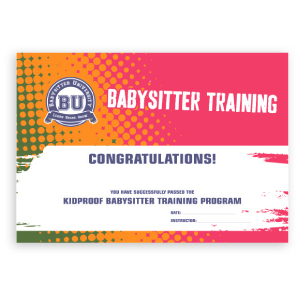 Like all Kidproof courses, the Babysitter’s Training program has tons of activities and hands-on practice to increase student confidence and provide skills needed to be the best babysitter possible. 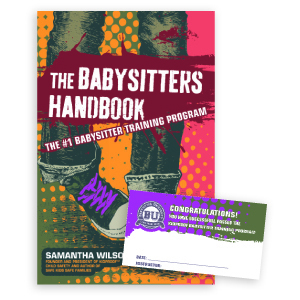 After successfully completing the Kidproof Babysitter’s Training Program, students will be confident, prepared, professional, safe, and in demand. 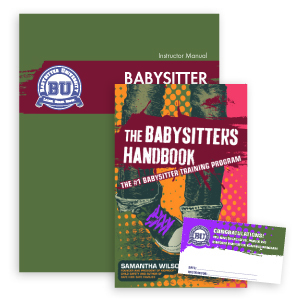 Each student receives a Babysitter’s Handbook and wallet card upon successful completion. 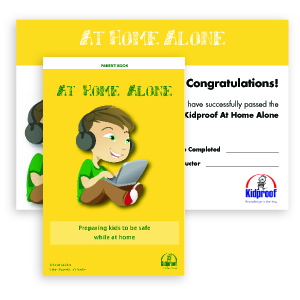 Parents trust Kidproof to bring them the most up-to-date, valuable and beneficial child safety program. 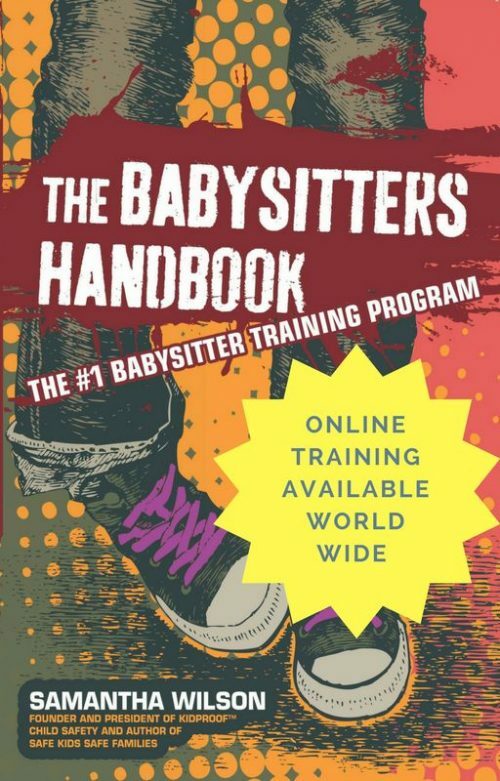 The Kidproof Babysitter’s Training program is the best! 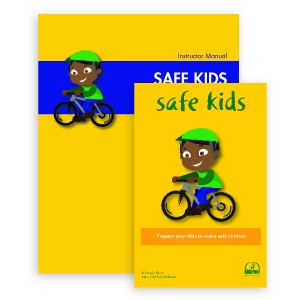 This program is best for kids ages 11 and up. 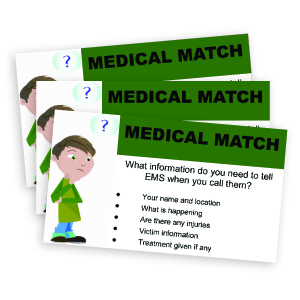 It can be delivered on a one day format, after school program or over several days/evenings. 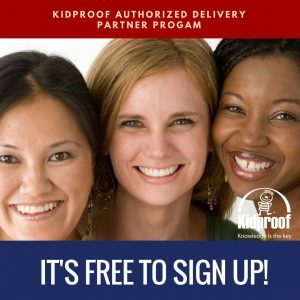 Kidproof Babysitter’s Training program is an eight (8) hour program that can easily be divided into shorter segments throughout the year. 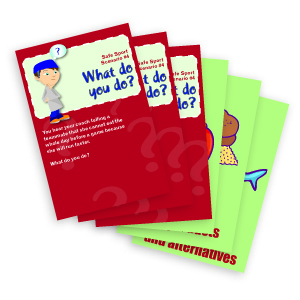 Each student receives a Babysitter’s Handbook and wallet completion card. 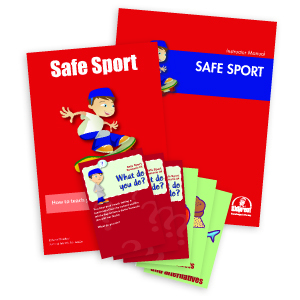 NOTE: Handbooks are NOT permitted to be copied. 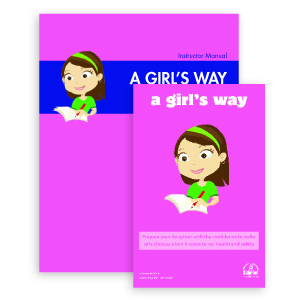 You must purchase one book per student participant. 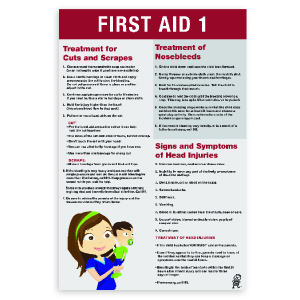 Every student must receive one ORINGIAL and NEW copy of The Babysitters Handbook. 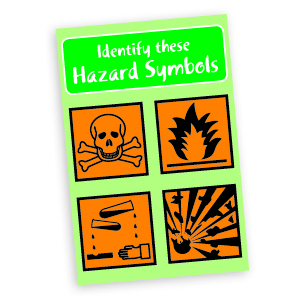 Handbook MAY NOT be copied. 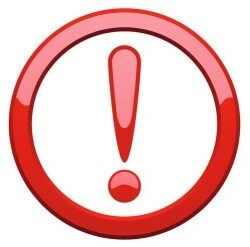 Student Materials Must Be Purchased Separately.